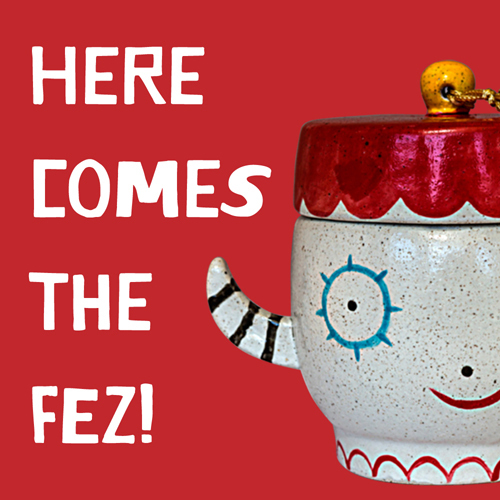 Join us for the best food in Los Angeles, and see the latest Kooky Pottery items – amazing, hand-thrown stacking Kooky Pam bowls (named after the one and only Pamela Perkins) and Kooky teapots! Like our new Kooky Facebook page! 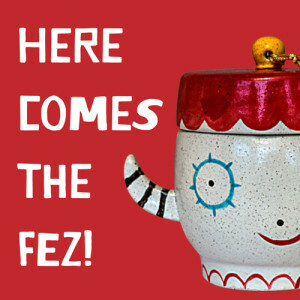 See our Kooky inspirations on our Pinterest board!